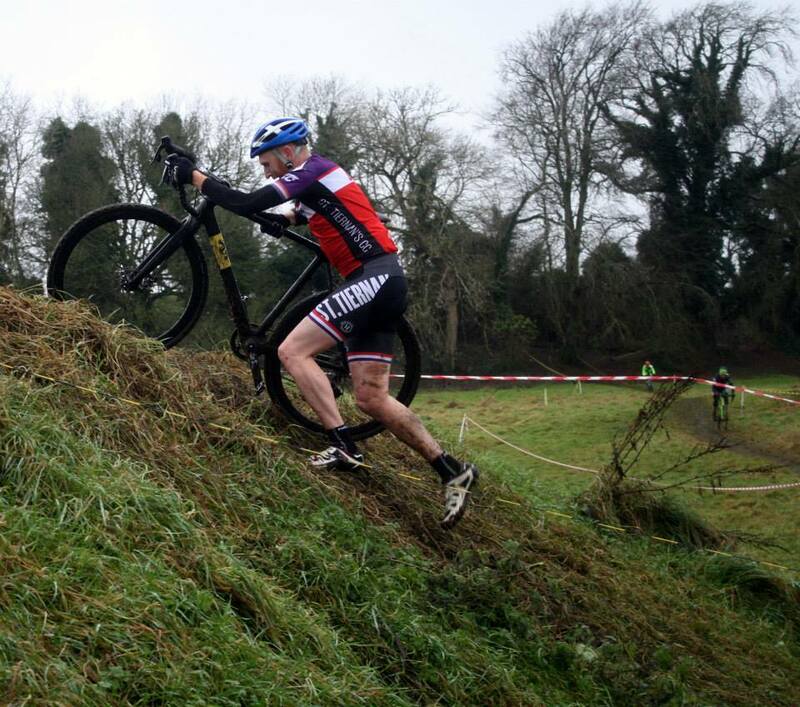 ST. TIERNAN’S cyclocross king Alan Cody warmed up for this weekend’s Fixx Supercross Cup with fifth in Sunday’s Dublin City Cyclocross-run race at Punchestown. Cody punctured out of the latest round of the Supercross Cup at Ballawley Park, but still sits in 18th position in the league, 34 points away from breaking into the top ten. Round four for the Fixx Coffeehouse-sponsored series is at a new venue in Kilternan this Sunday. This is the penultimate round. No Replies to "Cross king Cody warms up for Cup"